Next public performance is a pre-premiere of “There Is No Here, Here“, Friday Oct. 28th at Oktoberdans 2016. 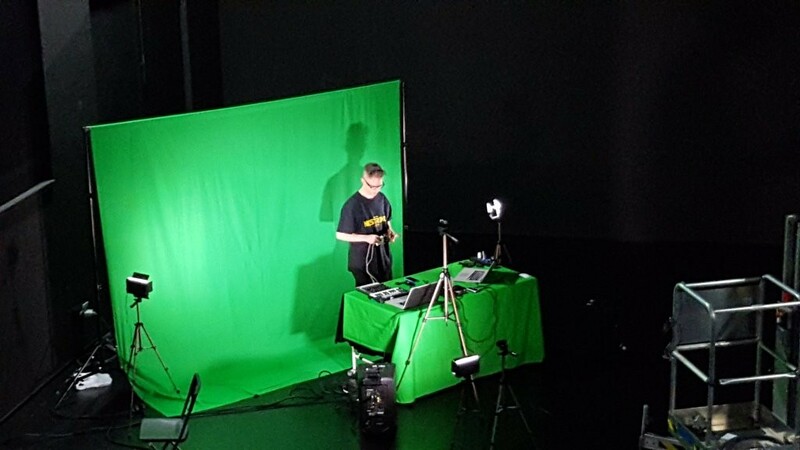 The performance creates hyper-real music videos live on stage, using green-screen technology and multi-camera live sfx processing. The project has been in development for over a year, with scattered public “beta-tests” and a short teaser video. The financing, production and most of team is in finally now in place. The full Norwegian premiere is at Østre, Bergen on February 22nd 2017. The teaser at Octoberdance on October 28th is a 30 minute version to showcase selected parts of the whole performance.